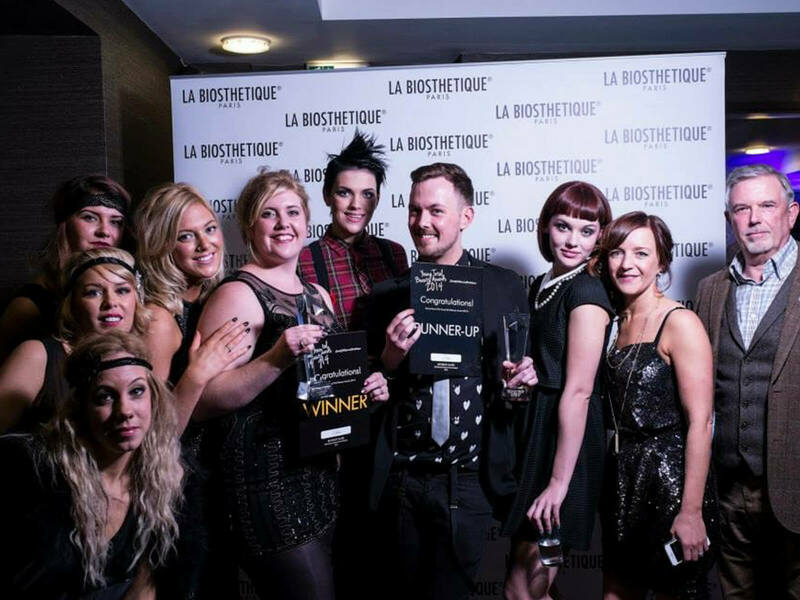 At the 2014 Total Beauty Awards we won 2 x Awards! 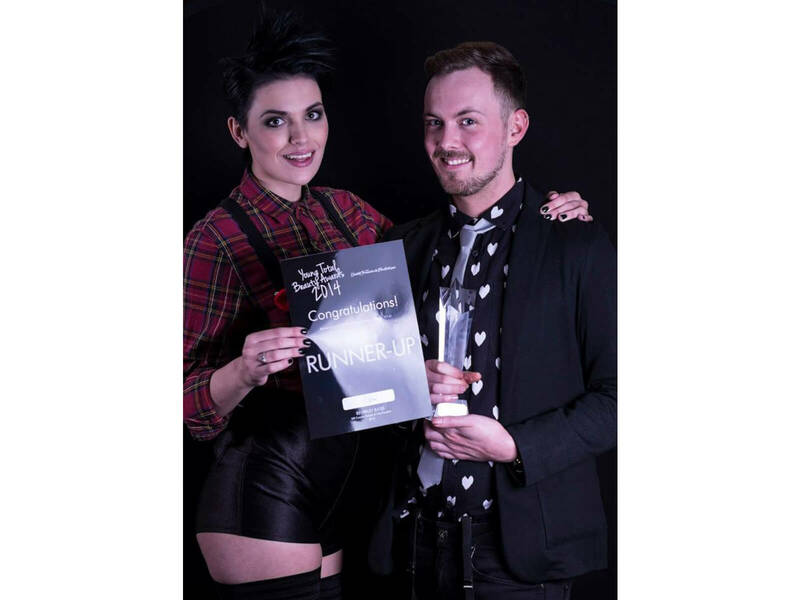 Well done to Zoe and Sam! 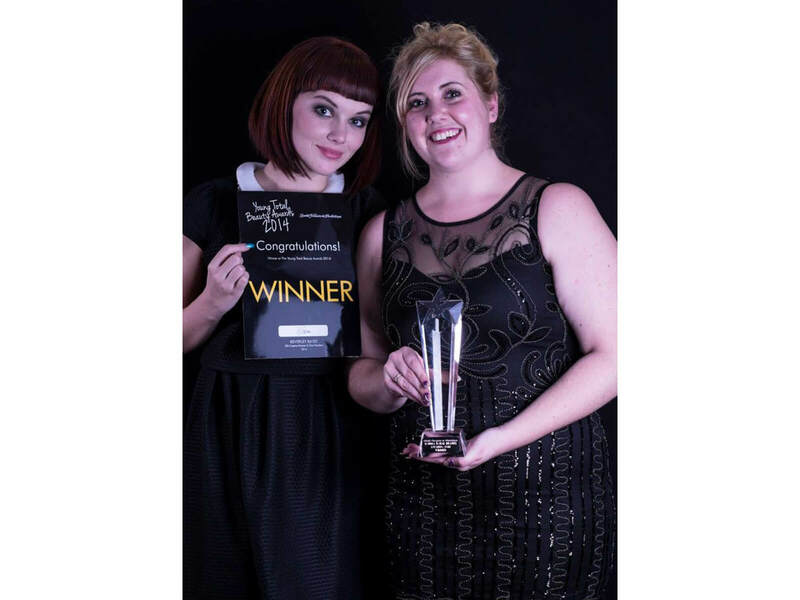 We were honoured to win the ‘Health & Fitness’ Category in the 2016 Leamington Business Awards. 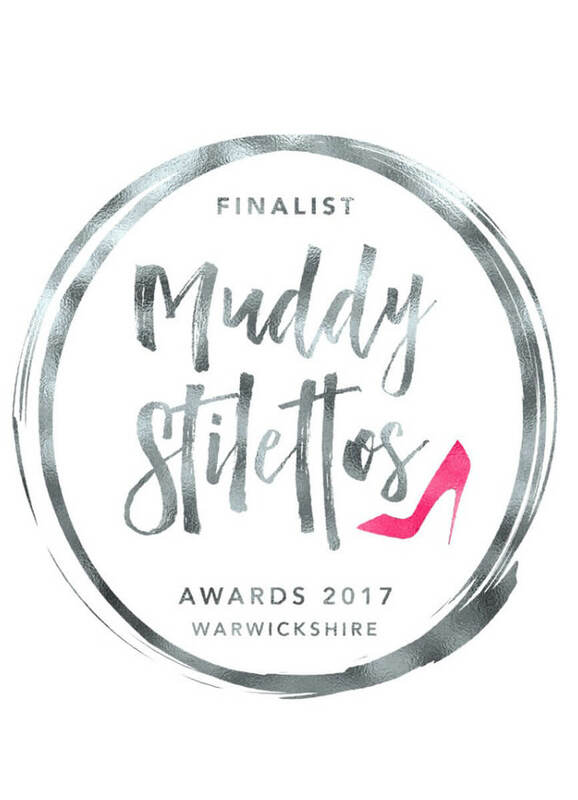 We got through to the finals of the 2017 Muddy Stiletto Awards! 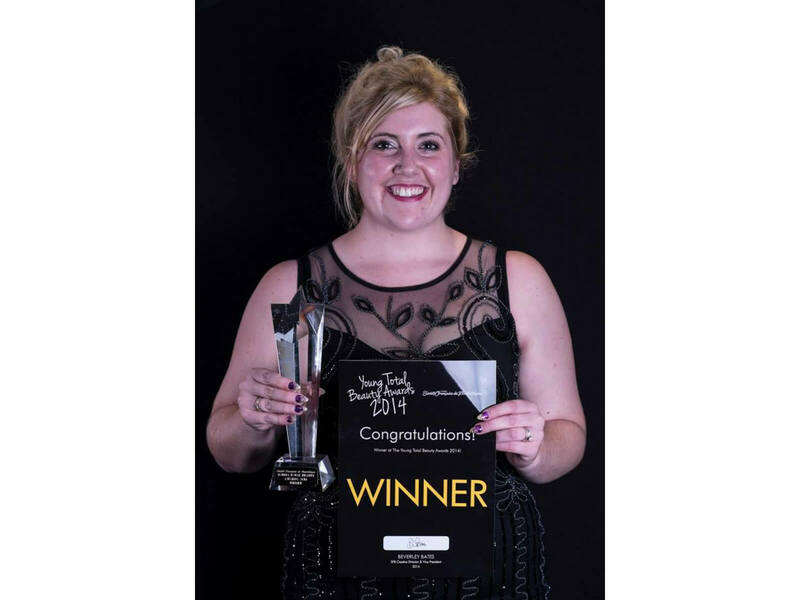 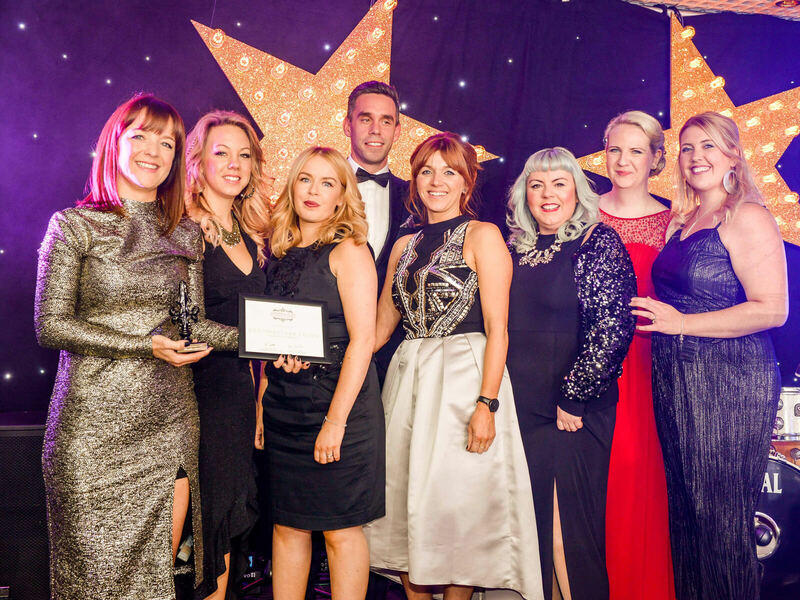 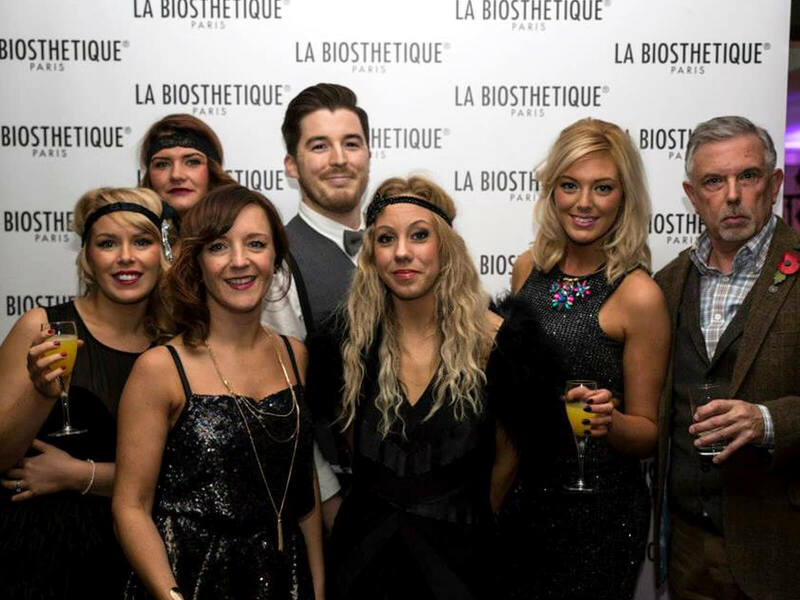 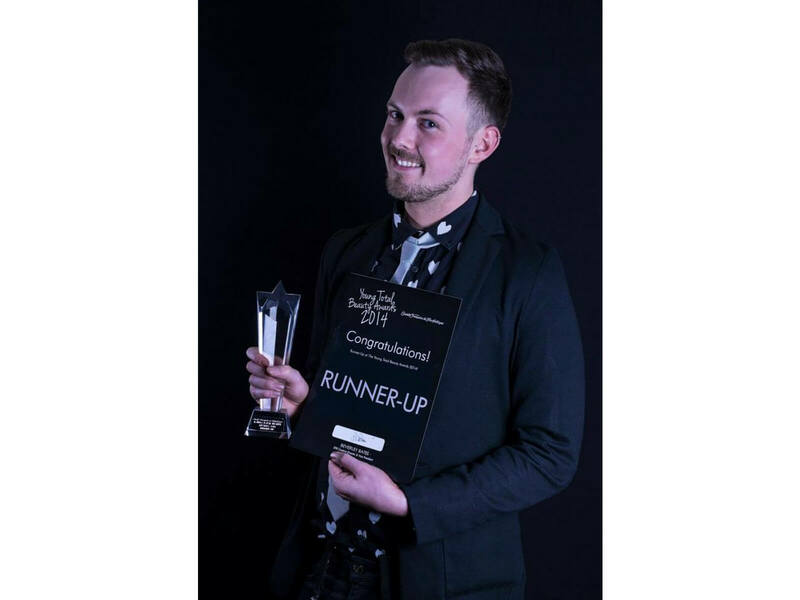 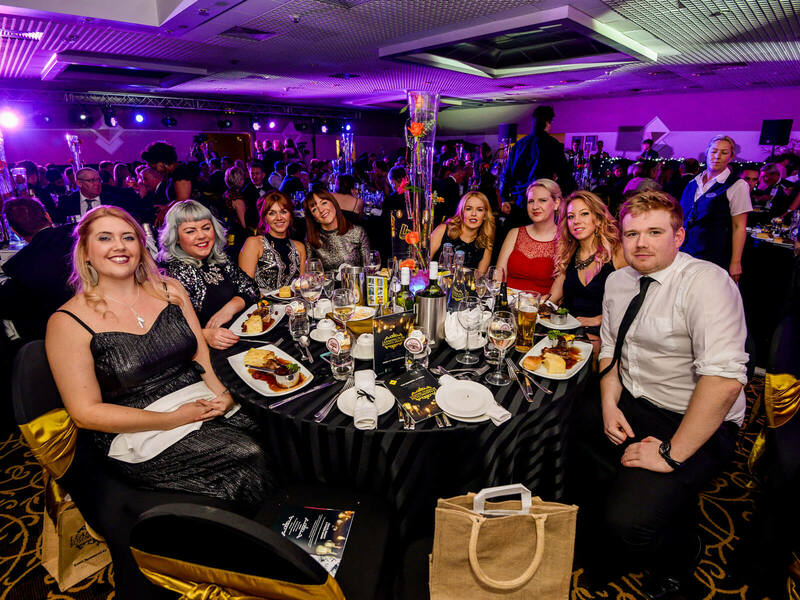 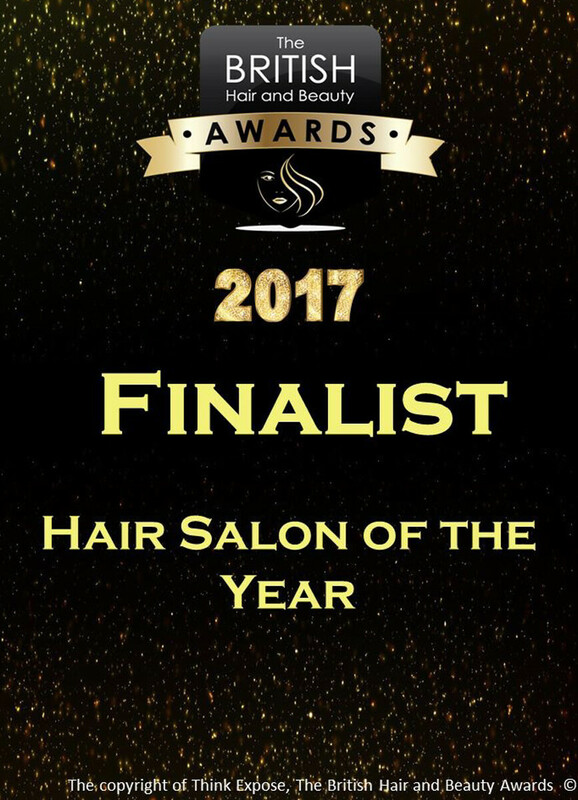 Headmasters were finalists in the British Hair & Beauty Awards 2017 for ‘Hair Salon of the Year’!